Embracing the six C’s of the women’s philanthropy movement, the 100 Ladies of Deering unites a great group of women with a shared sense of appreciation, dedication and love for the treasured history, natural resources and cultural experiences the Deering Estate offers. Founded in 2012, the 100 Ladies of the Deering has its own governing structure comprised of a Chair, Vice Chair, Secretary, Treasurer and active subcommittees that include Activities & Education, Fundraising, Marketing & Communications, Membership & Hospitality and ad hoc project based committees. The group serves as an extension of the Deering Estate Foundation, working in concert with the objectives and governing by-laws of the Foundation and in partnership with Miami-Dade County and the Deering Estate staff. The Deering Estate Foundation, established in 1989, is a charitable 501(c)3 community based organization fully dedicated to preserving, protecting and enhancing the Deering Estate for future generations. To connect, collaborate and bring about impactful change through our investments in projects that advance awareness, public engagement and the conservation & preservation of the Deering Estate’s cultural and natural resources. 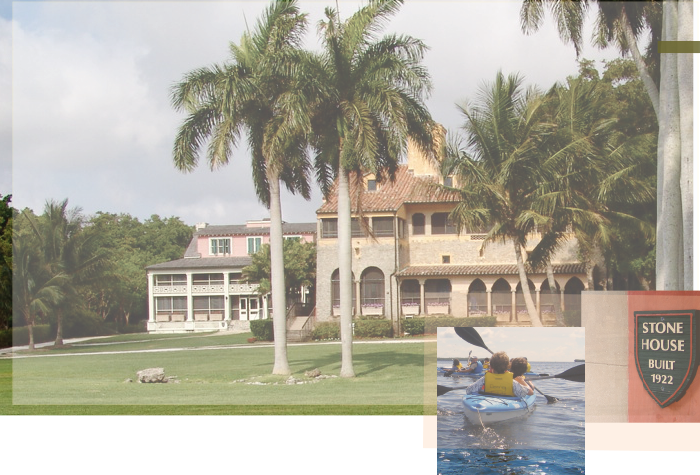 The Deering Estate Foundation, established in 1989, is a charitable, 501(c)3 community based organization dedicated to preserving and enhancing the Deering Estate for this and future generations. The Foundation’s Board of Directors, members and volunteers are made up of a diverse group of business and community leaders who are dedicated advocates of the Estate and active Supporters of education, research, exhibits and collections, environmental conservation and historic preservation. 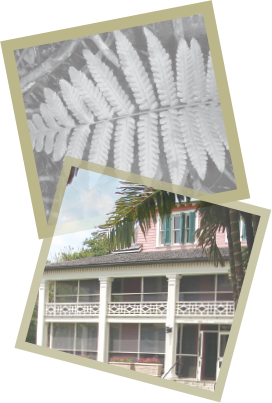 To raise public awareness, outreach, understanding and the enjoyment of the Deering Estate and to raise funds to support education, research, exhibits and collections, natural conservation and historical restoration and preservation. The Deering Estate Foundation will be the premiere voice and perpetual partner of the Deering Estate, providing the resources and support necessary to achieve and sustain national recognition as a diverse cultural and educational destination for future generations.